Texas outperformed every other state in the nation on jobs and growth over the past decade, according to the latest annual report on state economic performance released Thursday by the American Legislative Exchange Council. Michigan came in dead last. The rankings are based on state GDP growth, population shifts, and changes in non-farm payroll jobs between 2001 and 2011. 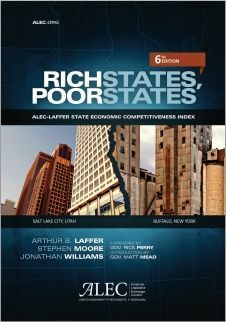 The ALEC report also finds that Utah has the best economic outlook this year, and Vermont the worst. That outlook ranking is based on more than a dozen public policies that the authors say are closely related to economic growth — including various tax rates, workers compensation costs, minimum wage laws, right to work laws, government jobs as a share of the workforce, and debt service as a share of tax revenues. 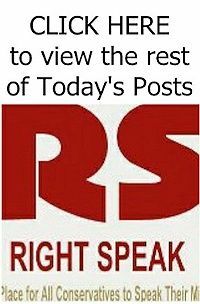 In addition, an IBD analysis of the data finds that conservative, Republican states vastly outperformed liberal, Democratic states over the past decade on jobs and economic growth, and attracted more people to their states. In fact, of the 10 states that had the best economic performance over the past decade, all but two — Nevada and Washington — are solid red states, based on the past four presidential elections. Other top economic performers include Utah, Wyoming, North Dakota, Idaho and Arizona. Business requires some element of trust. It only works when there is potential of getting gain from your efforts. It makes sense to me that the ALEC report finds Utah has the best economic outlook this year.